﻿ Barred Tees, Pipe Fitting Barred Tees Exporter. 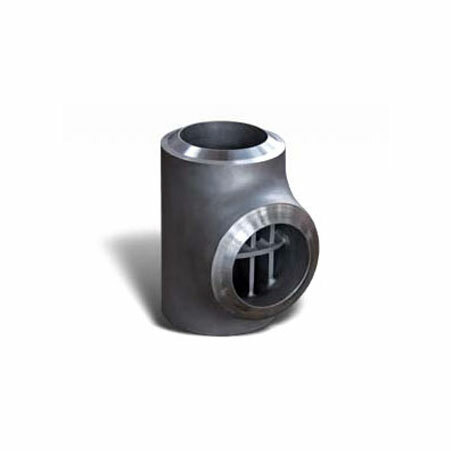 ASME / ANSI - B 16.9 Barred Tees Manufacturer, Hastelloy Barred Tees Exporter, Inconel Barred Tees, High Nickel Barred Tees, Monel Barred Tees Supplier In India. We, at Amco Metals, put quality and innovation in our products through continuous efforts and quality control. We are an ISO 9001: 2015 certified company, devoting our every minute to contruct and maintain customer oriented engagements. 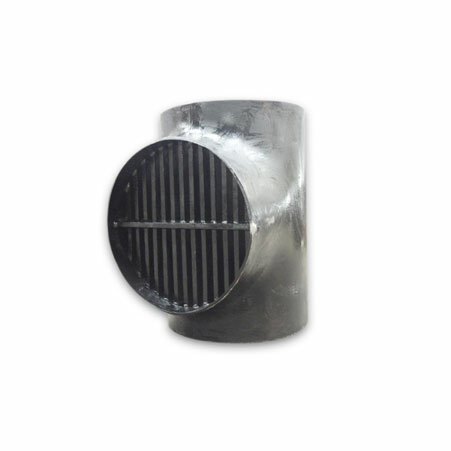 We are a manufacturer, trader, stockist, supplier and exporter of Barred Tees, which are mainly used as fittings for race hoses. We provide a complete, comprehensive and cost effective range of Barred Tees. 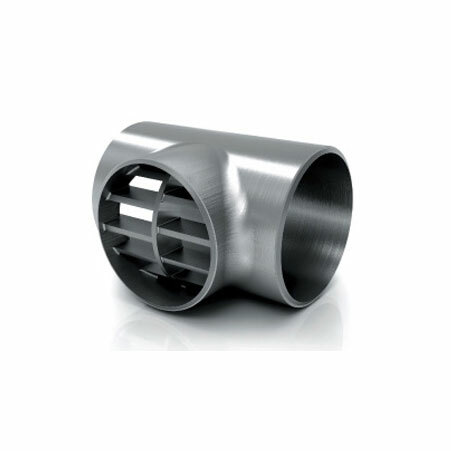 Our Stainless Steel Barred Tees are very versatile and cost-effective and are used to cover hoses in a racing car. Whereas our Nickel Braided Tees are resistant to seawater corrosion. We supply Barred Tees which have male and female ends and are available in a number of surface finishings. ANSI B16.28 Stainless Steel Barred Tees Manufacturer, SS Barred Tees, Carbon Steel Barred Tees, Alloy Steel Barred Tees Supplier In Worldwide.